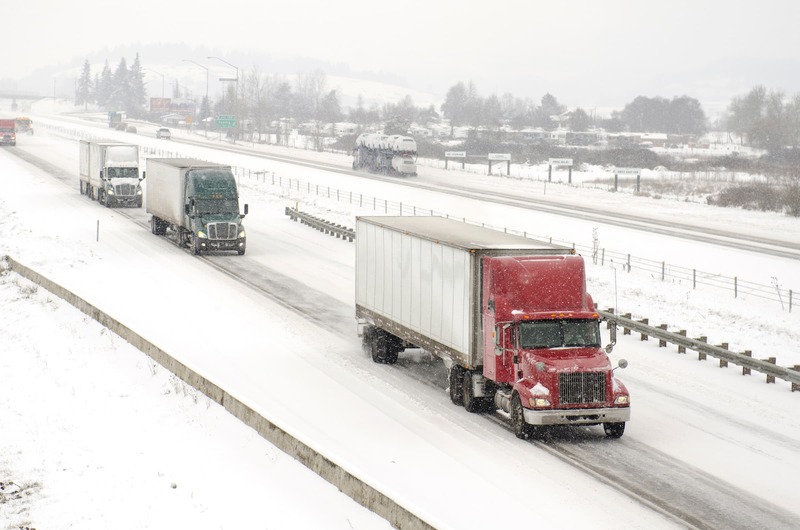 Winter brings many hazardous conditions, including snow, ice, freezing rain, high winds, and frigid temperatures. Sun glare is a distraction that can cause a person to overlook hazards, like potholes or ice patches. Working outside in the elements increases the risk of winter-related illnesses, such as a cold, influenza, or bronchitis. Hitting a pothole hard enough can damage tires and cause a slow leak or possibly a steer tire blowout. An inoperable vehicle heater or malfunctioning window defrosters create driving distractions, while damaged wiper blades can reduce visibility and potentially lead to a crash and possible injury. Failing to obey hazard warning signs, distracted walking, and not paying attention to one’s surroundings are examples of unsafe behaviors. Likewise, choosing not to wear proper winter clothing when working outside is a choice that can lead to serious health risks. Being aware of your surroundings is the most important defense against slips, trips, and falls. Avoid distractions while walking, such as talking or texting on a cell phone, conversing with another person, or eating and drinking. Focus your attention on the task at hand and arriving safely at your destination. Hurrying is a good way to lose traction or catch your foot on a hazard. In adverse conditions, such as an icy parking lot, a snow-covered roadway, or a slippery entryway, slow down to keep your footing. Also, obey hazard warning signs, like a wet floor sign near exits. Dressing for the elements can protect you against hypothermia, frostbite, and other winter-related illnesses. Dress in layers and wear a winter coat, hat, and gloves. Wear shoes that have slip-resistant soles for extra traction, or wear cleats over your shoes. Monitor weather forecasts before leaving on a trip. Check for winter weather warnings, road closures, and adverse conditions that may move in unexpectedly. Ensure your vehicle is winterized and the tires have proper tread. Keep an extra blanket, winter clothing, and emergency supplies in the vehicle as a precaution.